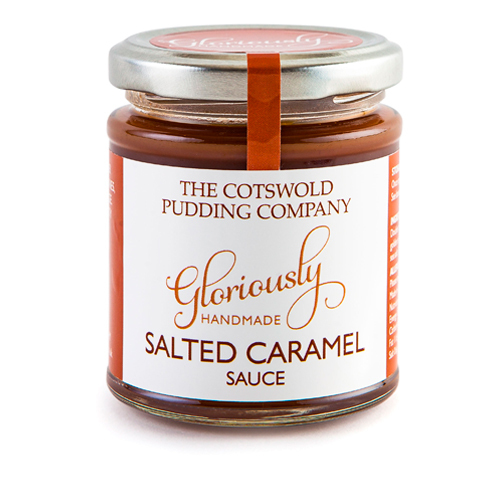 A selection of decadent caramel sauces, which are delicious served with ice cream, crumbles, pancakes and brownies. They can be used as a spread on hot toast or crusty bread, or do as we do… spoon it straight from the jar! The combination of Salted Caramel and French Calvados is just wonderful. Especially lovely served at Christmas time on mince pies or plum pudding, although you don't have to wait until Christmas to have some!